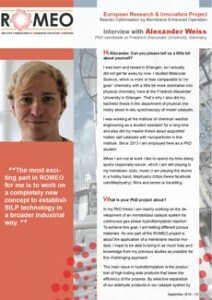 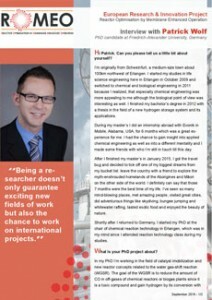 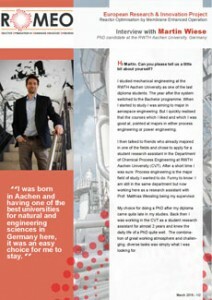 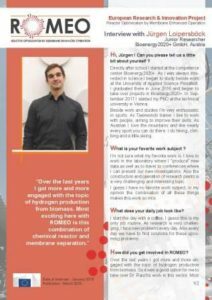 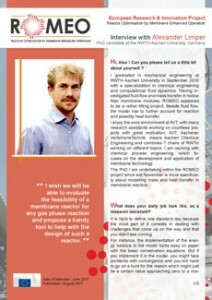 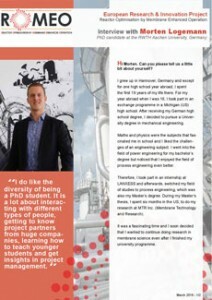 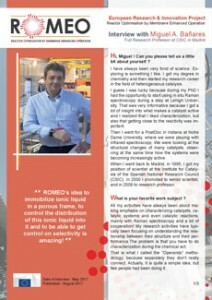 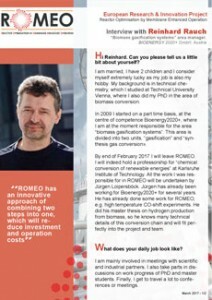 Browse through the individual interviews we are conducting with the researchers involved in ROMEO. 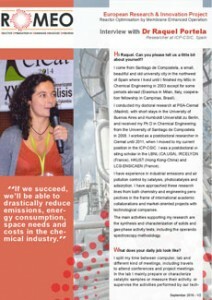 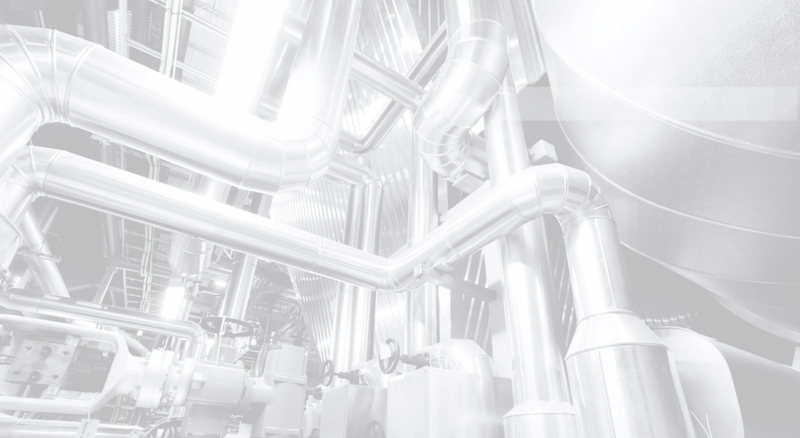 You’ll discover what their role is in the project, what is appealing to them in being researchers, and much more. 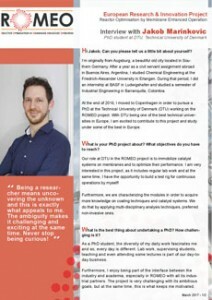 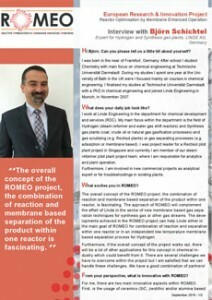 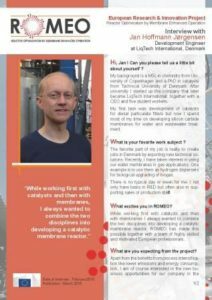 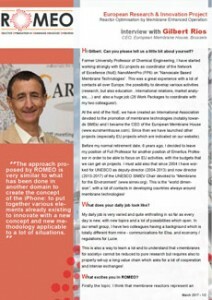 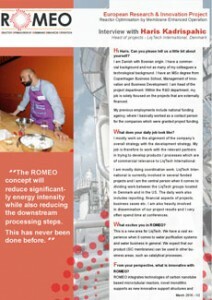 New interviews of the ROMEO project team members are made available each 6 months from this page.